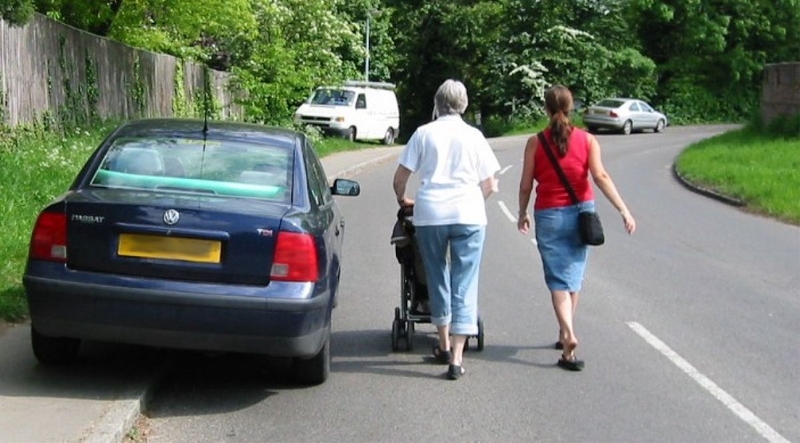 The Government has proposed fifty measures to tackle road rage, instil respect and protect vulnerable road users via a 2 Year Action Plan, The Department for Transport says. The goal is to minimise collisions and create a safe, relaxed, environment that encourages people to walk and cycle. Potential associated benefits include less pollution, less congestion and a healthier population. The Cycling and Walking Investment Strategy summaries the fifty proposals. Note thirty-eight, for example. It is based on the premise that motorists that also cycle are less likely to crash into vulnerable road users. On this basis, the proposal is for drivers to get cheaper insurance if they complete a cycling course. The Department for Transport stated: ‘We will seek to incentivise Bikeability cycle training – working with the insurance sector – to explore opportunities to offer discounts to road users who have passed Bikeability Level Three. We will prioritise commercial insurers of fleet vehicles, lorries, vans, and minibuses’, it said. ‘We will invest one-hundred thousand pounds to support the police to develop a national back office function to handle footage provided through helmet and dash cam evidence. This will make it more likely the police can cope with the volume of work’, it added. Proposal seventeen is to make it easier to penalise motorists that park in cycle lanes via cameras and automatic number plate recognition. ‘This will eliminate the current requirement for an on-foot patrol officer to be physically present whenever a Penalty Charge Notice is issued’, The Department for Transport emphasised.